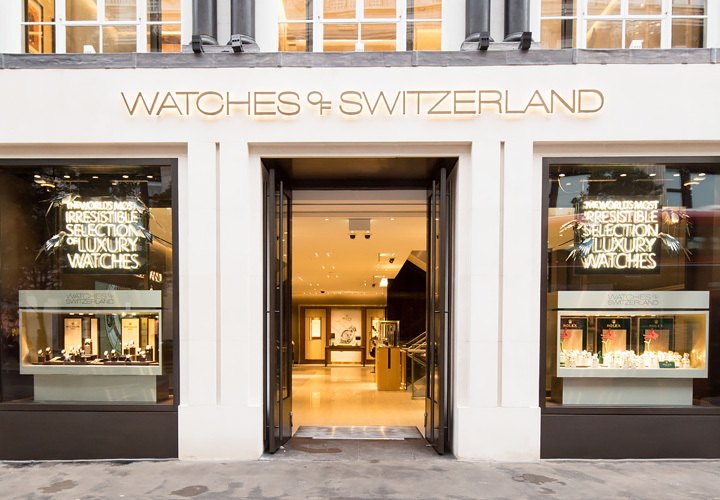 At the heart of London's Knightsbridge, our Brompton Road three-storey showroom exudes watchmaking luxury, housing the UK's largest Patek Philippe in-store Boutique. 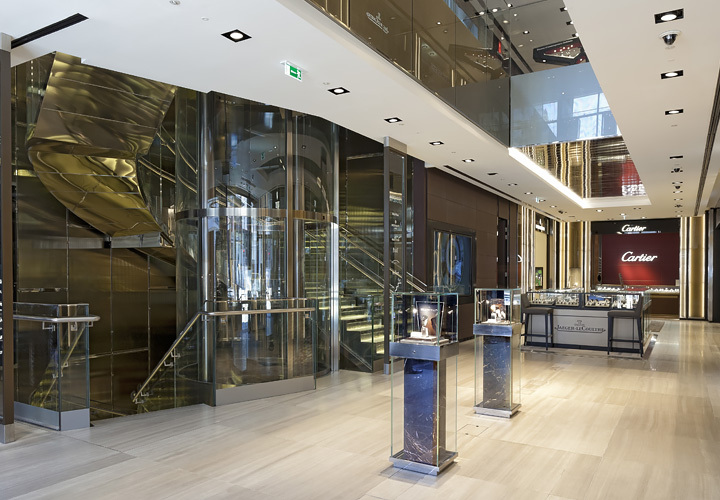 Newly opened in 2016, it offers a beautiful VIP bar area, Rolex Boutique, and eight further branded areas from Cartier, Jaeger-LeCoultre, IWC, Panerai, Chopard, Breitling, Zenith, TAG Heuer and Longines. 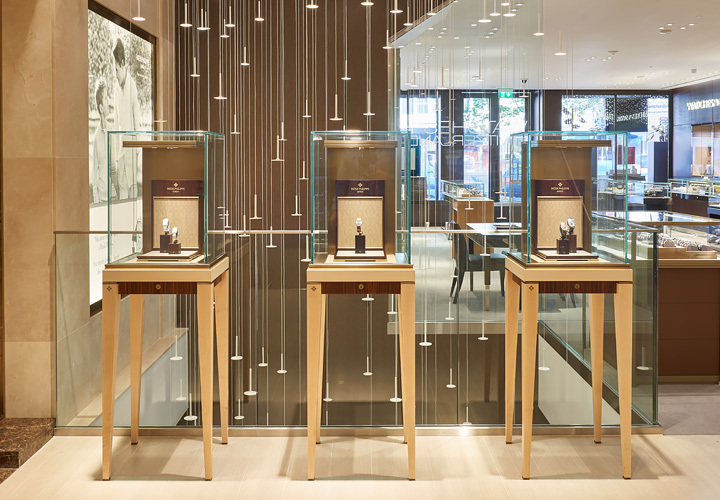 Unique and exclusive, the Patek Philippe Boutique at Knightsbridge is the watchmaker's largest in-store Boutique in the UK, housing an unrivalled selection of timepieces and expertise. 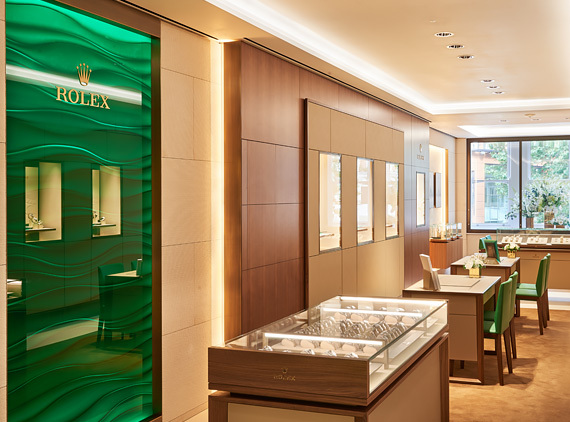 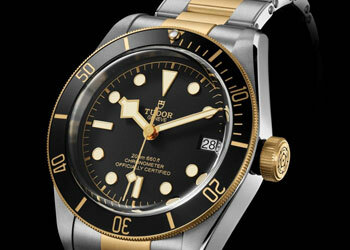 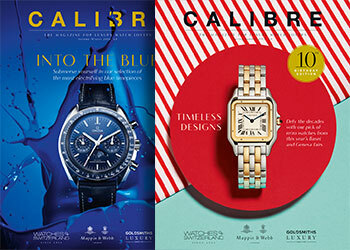 Visit the iconic Rolex Boutique at Knightsbridge and find your very own emblem of the watchmaking world. 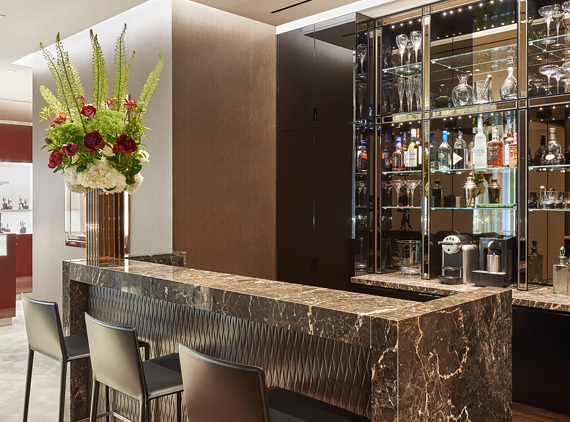 We will cater to any request, from music to the way you enjoy a martini, our VIP Area is all about the environment you want to view your timepieces in. 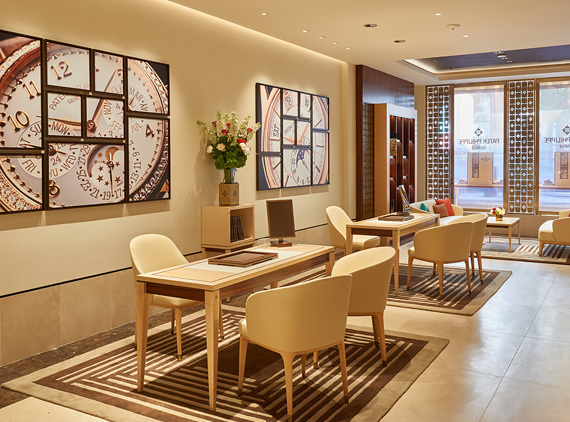 If you want to find out more about the services and offering available at Knightsbridge, don't hesitate to get in touch.